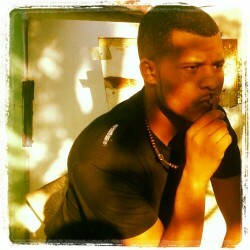 @Jason-East-London is a 25 year old Gay Male from Johannesburg, Gauteng, South Africa. He	is looking for Friendship, Relationship, Travel Partner and Casual. Entertaining,not shy,ok 4 u 2 know me beta app me. Someone who is honesty,trust worthy and loving. You really have to be good with your english,i mean,i can't afford having a conversation with someone who is barely understanding what im saying,i guess thats why they call us "foregners" and you should be really able 2 speak you mind.